** Important Update** The Stage 3 ban has been lifited!! The race will proceed as planned. The premier off-road racing event of Pagosa, in the pristine San Juan Mountains. 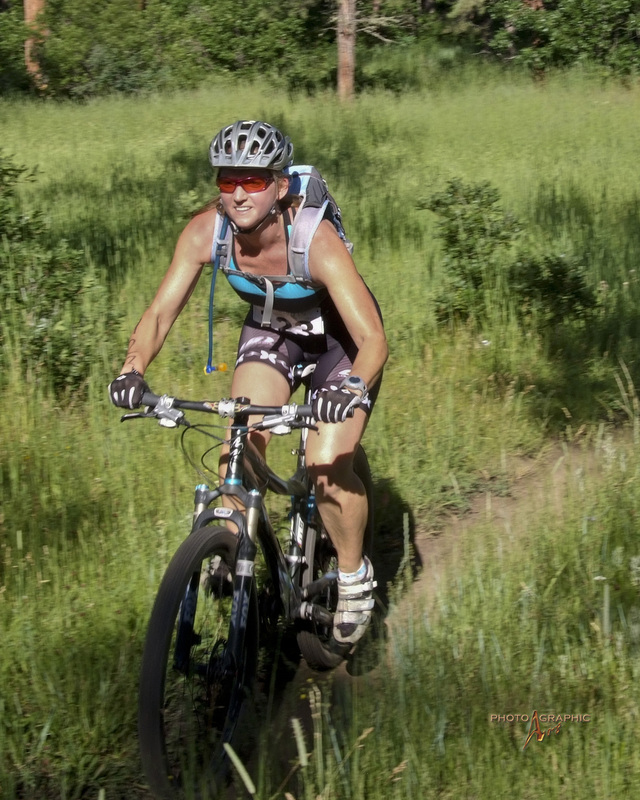 Get DIRTY with the ultimate Pagosa Duathlon experience. 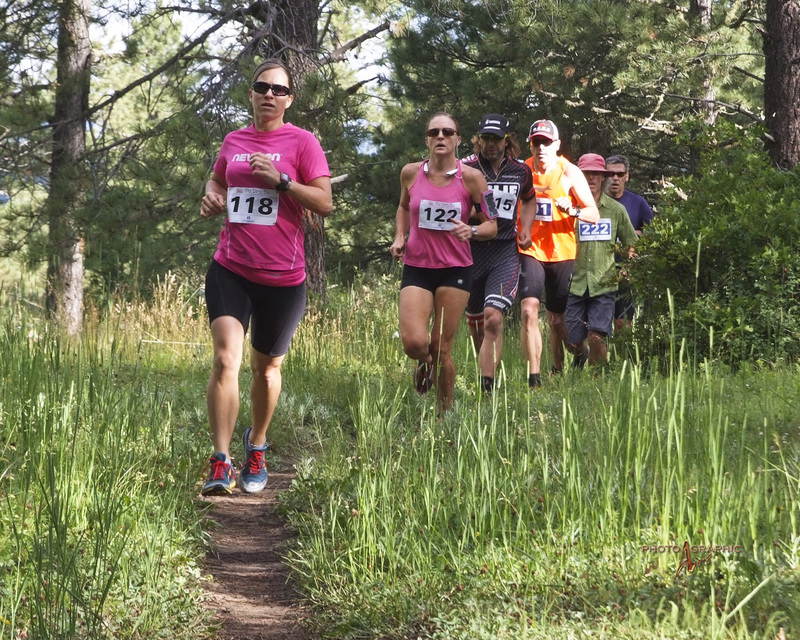 Three epic races to choose from, all for the single-track trail enthusiast. And for our rising athletes, we have the exciting Dusty Kids Gravel Growler. This fun race will give your budding star a taste of the duathlon excitement! 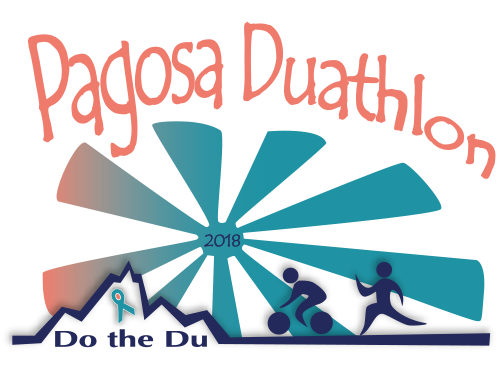 Proceeds benefit the Archuleta County Victim Assistance Program, a non-profit organization supporting survivors of domestic violence, sexual assault and other violent crime since 1996. Your entry fee will help ACVAP pay for their 24-hour hotline or counseling for a victim or child who have been abused. It will help a family relocate to a safer home or help a victim file for a protection order. ACVAP is an all-inclusive agency, providing comprehensive and reliable victim support services 24-hours a day. Get dirty and be a part of ending the violence in Archuleta County.